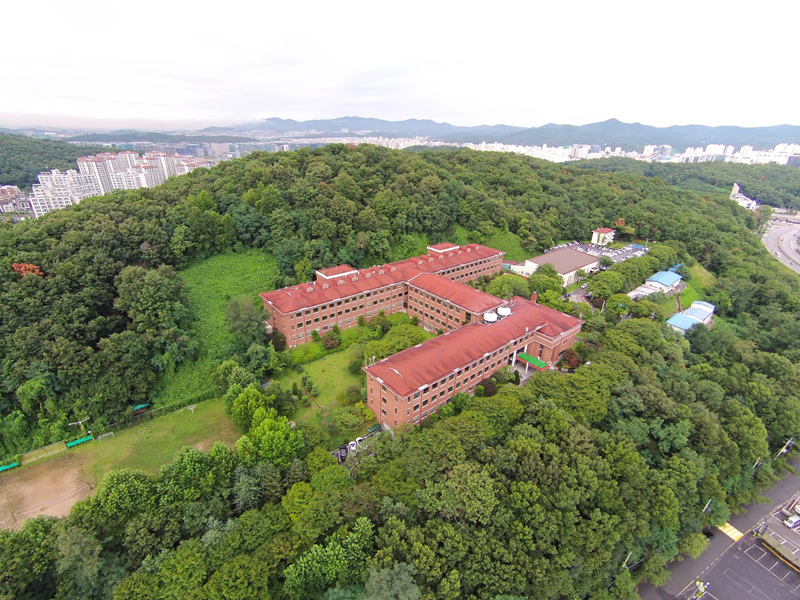 Korea Food Research Institute is a government funded entity established in 1988 so as to contribute to the development of food, agriculture, forestry and fisheries industries and to the improvement in the quality life of the people by means of developing, diffusing and intensifying fundamental technologies in the field of food science. Food is considered nowadays not only for necessary consumption in order to survive but is a key element of an healthy lifestyle and the prevention of diseases. 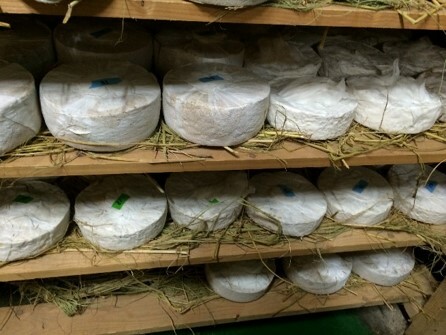 At the same time the food industry have to make sure that food produced is safe and contribute to the health of the population and to the economic growth of the country. 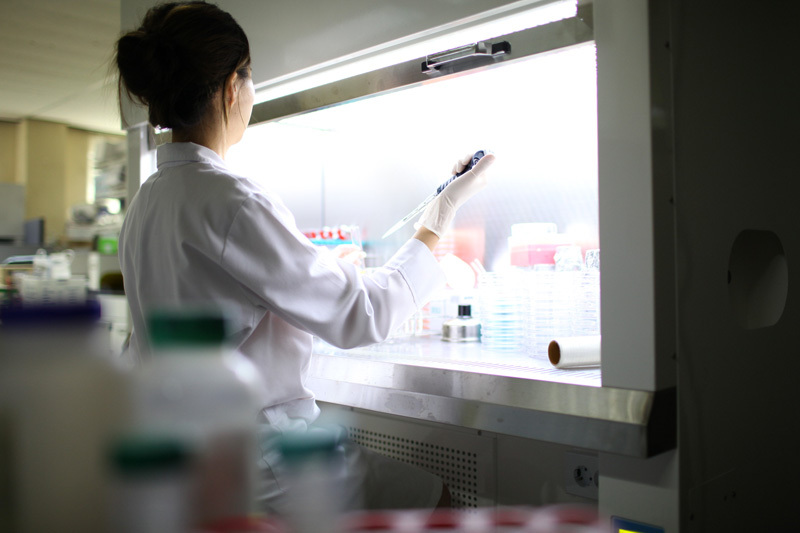 The KFRI research focus on metabolic functions, functional materials and food fermentation in order to develop original technologies for the health and quality of people’s life. Other key research topic of the Institute include pursuing safe distribution of foods, globalization of traditional foods, and addition of high values to food resources. We have interviewed Dr. Sangpil Hong, team leader of the Fermented Food research team of the KFRI, on the process of fermentation and the research activities of his team and of the institute. Dr. Hong , what is your research focus within KRFI? 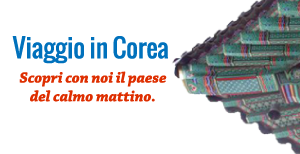 What do you find most interesting about Korean food? My research area is focused on fermented food – about analysis of metagenomics, metabolite related with its fermentation. Korean traditional fermented paste is mostly made from beans. There are several kinds: ganjang (soy sauce), dwenjang (fermented soybean paste), gochujang (red pepper paste) and so on. Along with Kimchi, which is already widely known, these represent Korean food culture. Korea Food Research Institute (KFRI) places emphasis on proving excellency of Korean fermented pastes, discovering new functional materials, and thus developing world-class fermentation technology to produce great quality fermented pastes. 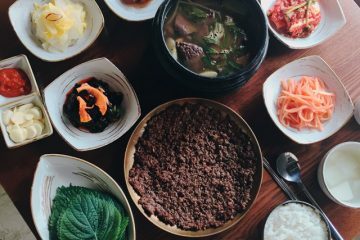 Fermented paste is one of the most interesting food in Korea: with its unique taste, probiotics, and various functional materials in it. Materials that derives from fermentation process, such as peptide, amino acid, isoflavones, saccharides, fermentation metabolite are the key to its taste and also the healthy functional materials. Especially isoflavones, which originate from beans, exist in genistin, daidzin, glycitin form which are glucoside before fermentation. Through the fermentation process, the said glucosides changes into genistein, daidzein, and glycitein, which are aglycone form; with high bioavailability and health effects, via enzymes and microbial metabolism. Fermented pastes also helps with digestion, increasing bioavailability, composition of functional materials such as vitamin B12, facilitating good microorganisms, enhancing level of immunity and so on. Fermentation is a key process in Korean ingredients preparation, from sauces to side dishes. What is the added value of fermented products in a diet? Fermented food can create enormous amount of added value: it has useful microorganism and biotransformed flavor component and/or health functional materials produced by it. Widely known Thailand’s fish sauce or America’s Tabasco sauce is the example of success of fermented food. There are even food products with tomato ketchup or tabasco sauce added in it in the market recently. KFRI is conducting research aiming development of global sauce product based on fermented paste in partnership with Korea’s leading enterprise at the moment. What are the possible applications of microorganism involved in fermentation in different fields (such as developing new materials and so on). It could be fermentation starter, enzyme, functional materials, sweetener alternatives, probiotics, food additives, antibiotics and so on. What is the role that fermented food can have in increasing awareness and globalization about Korean food? Some of current big issues in global food/beverage market are ethnic flavor, and no additives. Especially, demand for ethnic food based on traditional fermented paste is very big. I think traditional fermented paste could meet the needs of the world: as it represents fermented food culture of Korea and has rich flavor, excellent nutritional value, and health functionality. At the same time, it also has its history and story to tell. One of the research areas of KFRI is studying the development of functional food for the prevention or improvement of several diseases (insomnia, depression, hypertension, obesity and so on). What are the latest results in this area? KFRI was carried out the research project (Research and development project for mental health food) to develop functional food for mental health enhancement from 2009. We screened functional food material with sleep enhancing effect and antidepressant-like effect from edible herb, plant source and seaweed by in vitro, in vivo assay. Phlorotannin preparation (PRT) has been approved as the product-specific health functional food (PS-HFF) with sleep-enhancing effects by KFDA (Korea Food and Drug Administration). This is the first official PS-HFF for sleep in Korea. PRT is polyphenols from brown seaweed Ecklonia Cava (Gamtae 감태 in Korean). All results on safety (toxicity), efficacy (cell, animal and human tests) and standardization satisfied requirements of KFDA for PS-HFF. The effects of PRT on sleep-wake profiles in C57BL/6N mice were evaluated, and its hypnotic mechanism was also demonstrated. PRT (250 and 500 mg/kg) produced a significant decrease in sleep latency and an increase in the amount of non-rapid eye movement sleep (NREMS). PRT had no effect on delta activity, an indicator of the depth or intensity of NREMS, whereas a hypnotic drug diazepam (DZP) produced a typical decrease in delta activity. These results imply that PRT induces NREMS similar to natural physiological sleep. The hypnotic effect of PRT was completely blocked by an antagonist of GABAA-benzodiazepine (BZD) receptors, flumazenil. These findings support the idea that the hypnotic effects of PRT should be attributed to the positive allosteric modulation of GABAA receptors at the BZD-binding site. In clinical polysomnography study, PRT significantly reduced wake after sleep onset (WASO) of volunteers. We also identified antidepressant-like effect from ethanol extract of Morus alba (White mulberry) bark by cell viability test and animal behavioral test. Further study is underway to development functional food with antidepressant-like effect. In term of implementing new processes and technology in the food industry, what have been the latest outstanding results? Recently, we have developed ultrasonic technology to extract fish collagen. Conventional collagen extraction method, it was extracted in 3% acetic acid solution for about 48 hours. Using ultrasound technology, it was possible to extract collagen in 0.3% acetic acid solution in about 4 hours. In addition, the yield of collagen has also increased by more than 2 times. This technology has been transferred to cosmetic company and collagen is used as a raw material for cosmetics.